Use Nevada CareerExplorer to Find Your Dream Job! Are you ready for a new job? Want to find out how the skills you have match up with in-demand jobs, or, what skills and certifications you need to start your dream career? Introducing the Nevada CareerExplorer, powered by Headed2! Nevada CareerExplorer is free to use for all LVCCLD card holders, made possible by the Nevada State Library, Archives and Public Records, and the Institute of Museum and Library Services (IMLS). Nevada CareerExplorer is a place to find not just a job, but a career you’ll love! Explore over 900 careers, countless educational and certification opportunities, or learn more about yourself and the careers made for you by taking a self-assessment. Visit nv.headed2.com today and register for an account. All you need is your LVCCLD library card! 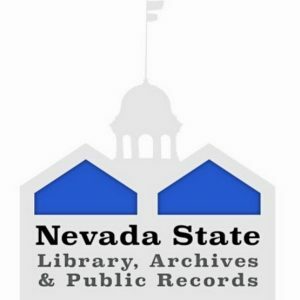 NevadaCareer Explorer is made possible by the Nevada State Library, Archives and Public Records and the Institute of Museum and Library Services (IMLS).